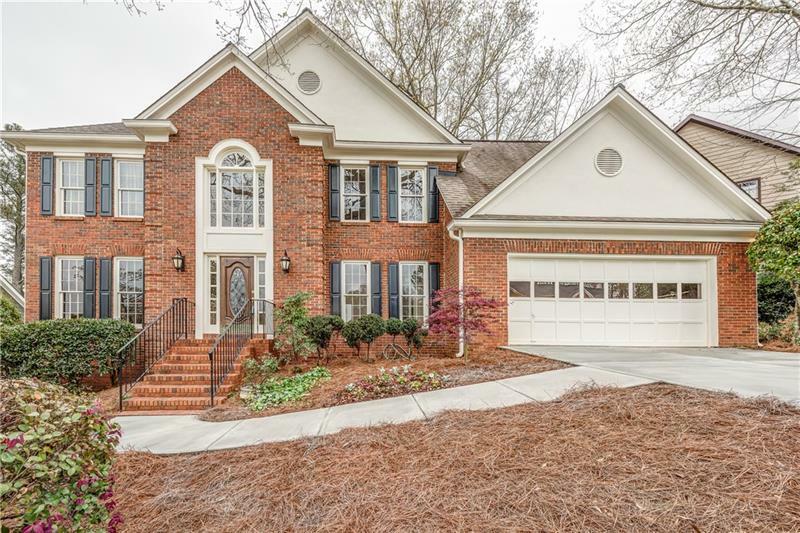 Welcome home to this stunning brick front Windgate home. Gleaming hardwood floors throughout the main level. Natural lighting in both living & dining.Updated kitchen features granite counters, stainless appliances, refaced white cabinets, and a tile backsplash. The Large master retreat includes a spacious closet, separate soaking tub & glass shower, & two separate vanities. Three additional generous size bedrooms on the upper level. After touring the spacious interior, stop in the park like backyard to relax in your own private oasis with both deck & oversized patio. 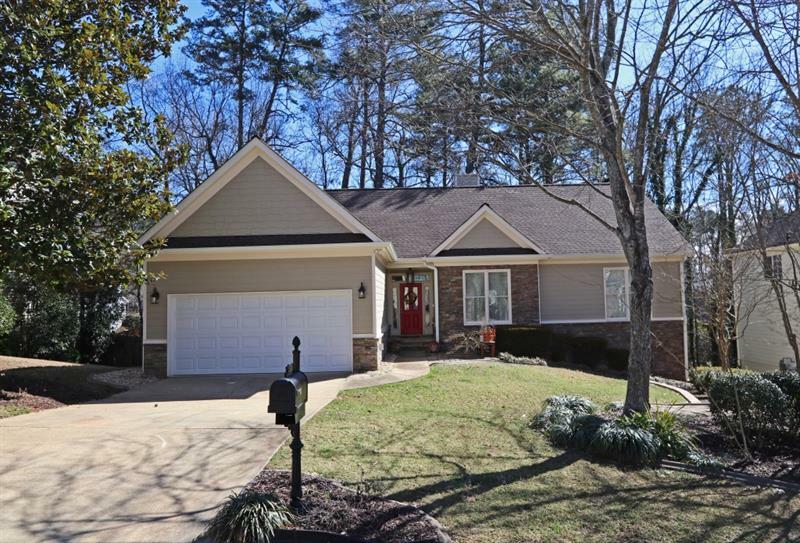 5410 Ashwind Trace, Alpharetta, GA 30005 (MLS# 6031582) is a single family attached property with 4 bedrooms and 2.00 bathrooms. 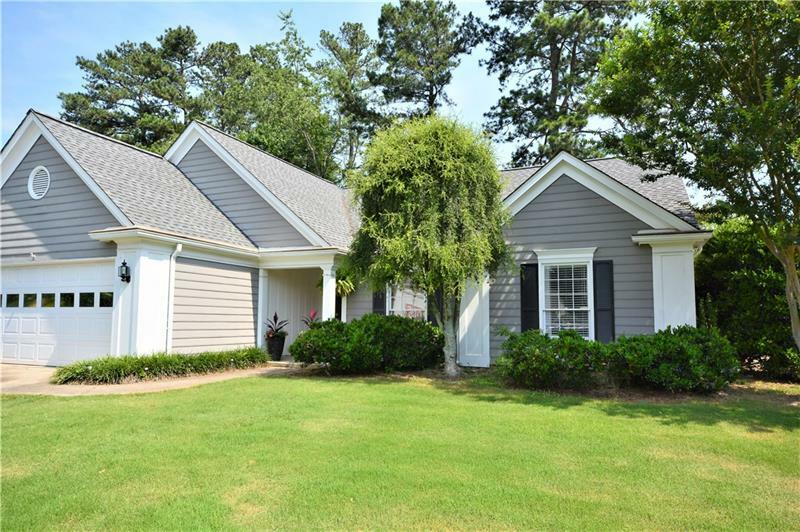 5410 Ashwind Trace is listed for sale at $379,000.00. To view more Atlanta real estate and local neighborhood information, contact Chelsea Pettit, or visit ColdwellBankerHomes.com.